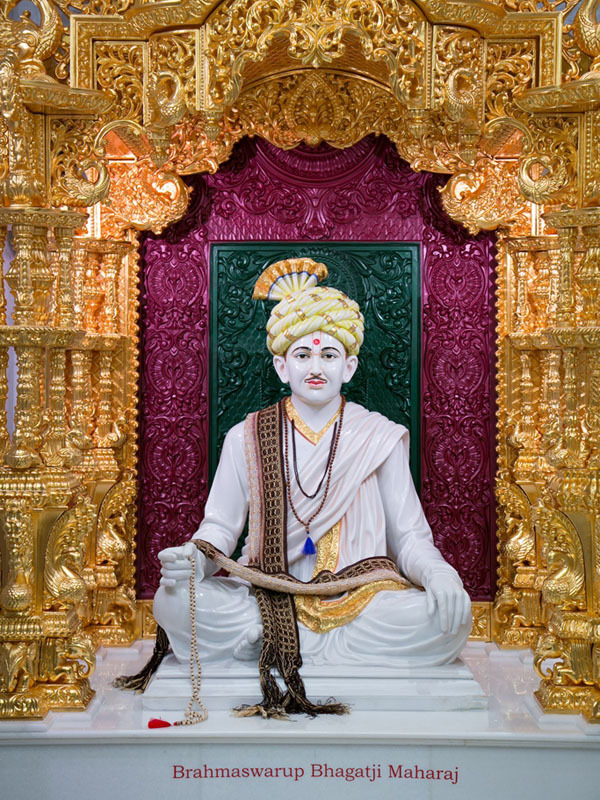 "A Mandir is a place of paramount peace…to realize God"
The Inspired by His Holiness Pramukh Swami Maharaj, a handful of devotees began conducting weekly assemblies in the late 1970's and early 1980's. 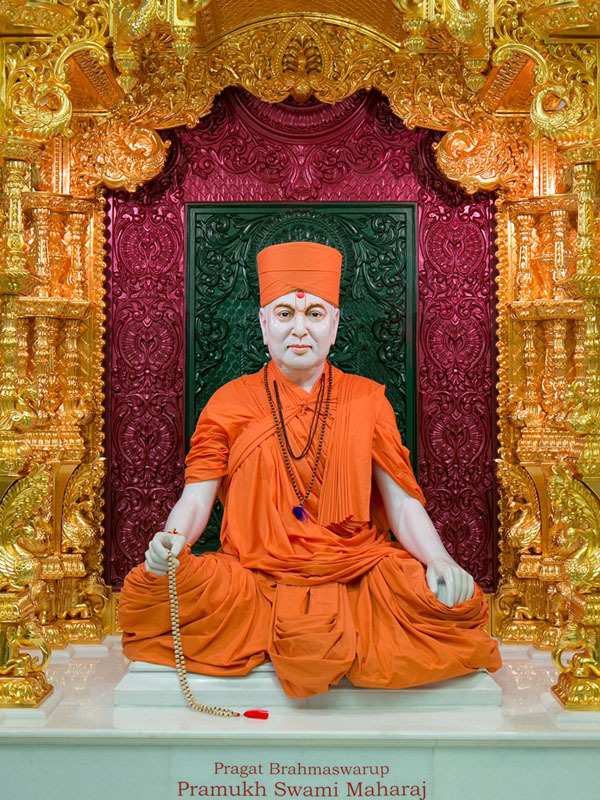 In 1984, His Holiness inaugurated the first BAPS Swaminarayan Mandir in Whittier, California, a small suburb just outside of Los Angeles. With the guidance and blessings of His Holiness, the congregation grew from just a handful of families to a strong group of dedicated devotees who yearned for spiritual growth. 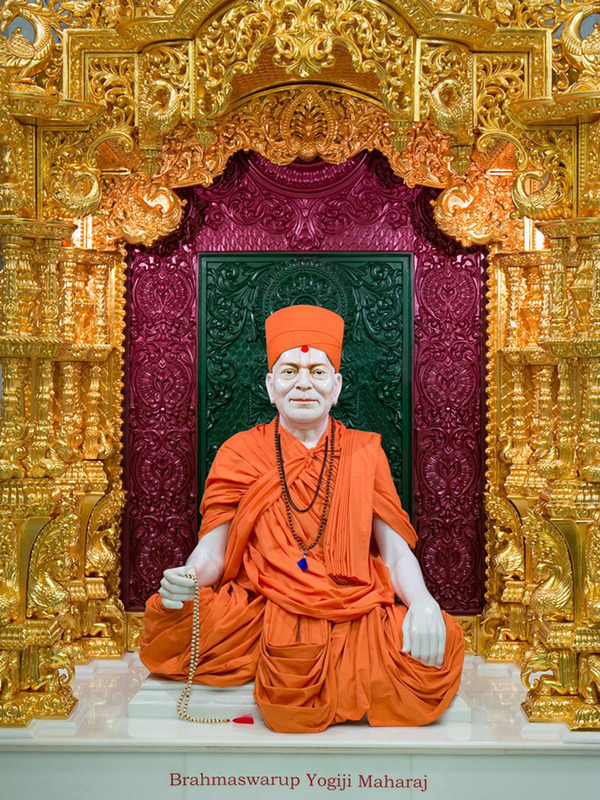 In 2000, His Holiness visited the current site of the BAPS Shri Swaminarayan Mandir in Chino Hills and invigorated the congregation's desire to build a traditional Hindu Mandir. By maintaining faith and patience, the congregation completed with Haveli building (more commonly known as the Visitors Center) in 2007. 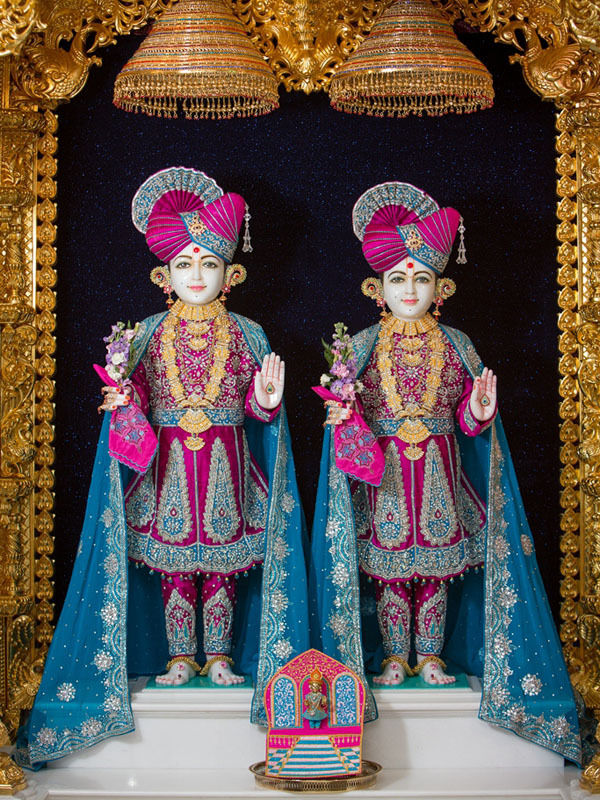 During His visit that year, Pramukh Swami Maharaj consecrated the sacred images to be placed in the Mandir before the Mandir was even completed. 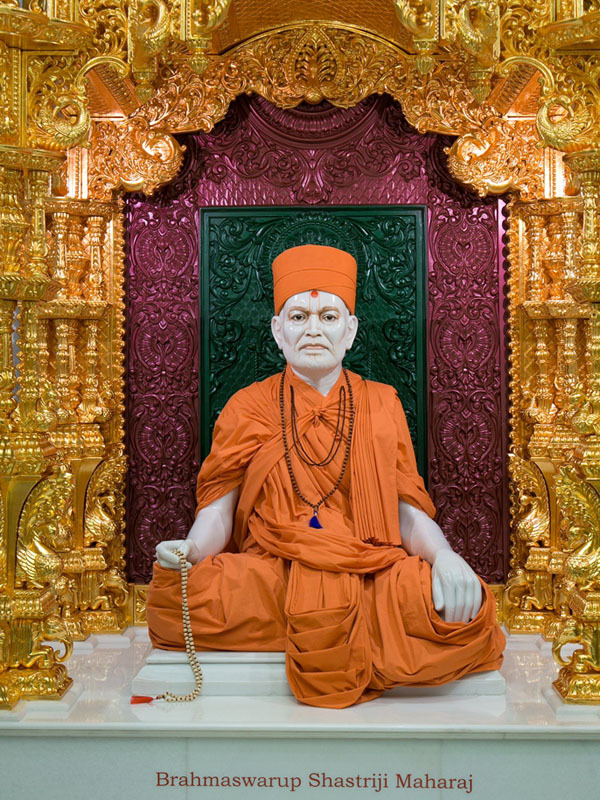 Indeed, this consecration ceremony was the first of its kind in the history of BAPS. Constructing a traditional Hindu Mandir in the 21st century requires the perfect combination of state-of-the-art engineering methodology and ancient carving techniques. From cutting-edge earthquake protection technology to hand-carved marble archways, this Mandir represents a unique fusion of traditional Indian architecture and modern construction. 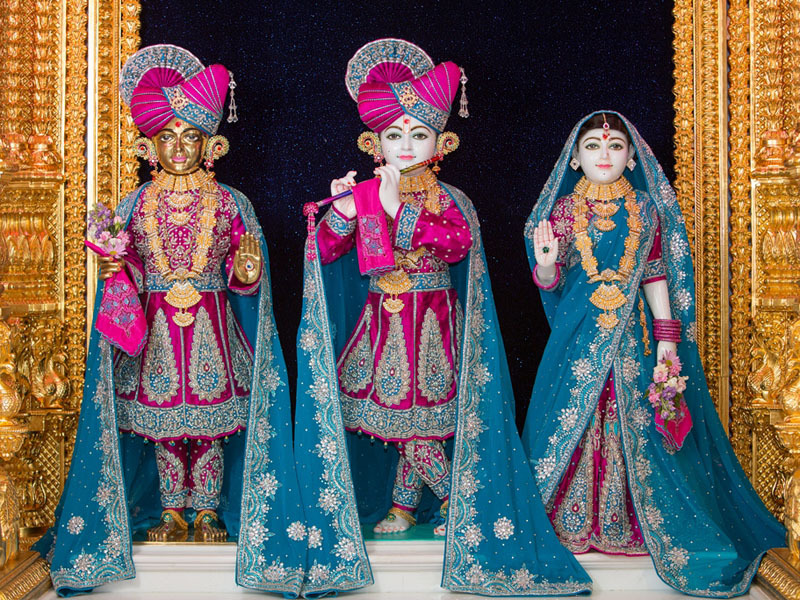 A special team of architects and engineers surveyed the Chino Hills area before selecting the type of stone to be utilized in constructing the Mandir. 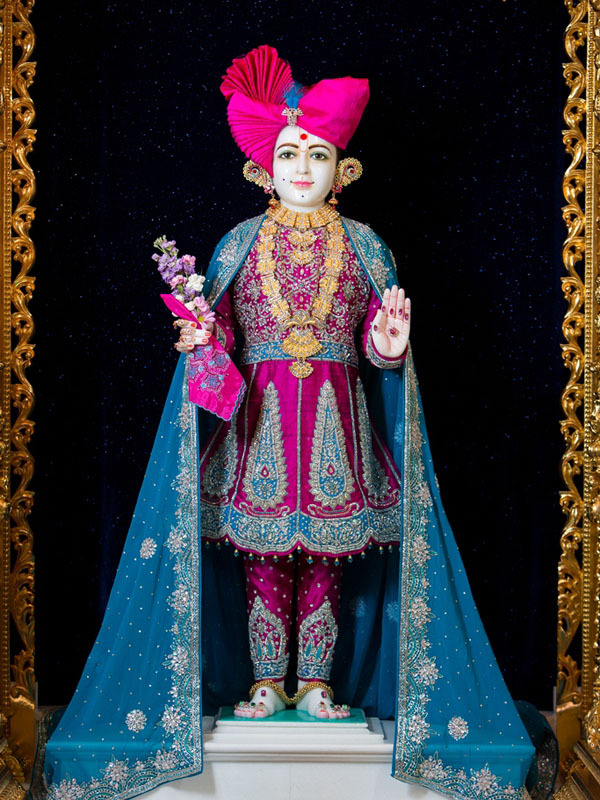 Recognizing the lush green hills and the mountainous peaks, the team chose pink sandstone from Rajasthan, India, for the exterior of the Mandir. 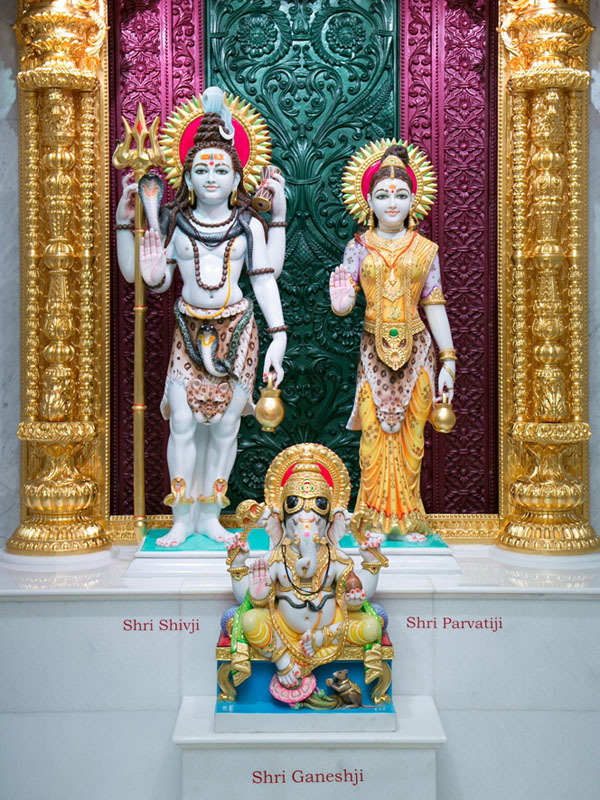 The interior of the Mandir is comprised of white Italian marble from the quarries of Carrera, Italy. To ensure continuity inside the Mandir, each piece of marble was hand-selected, closely analyzed and chosen for extraction. From Italy, each block of marble was shipped to India where it was unloaded at a port, driven to specialized artisan centers and prepared for carving. Thereafter, skilled artisans and craftsmen intricately hand-carved marble slabs and pieces of stone for placement in the Mandir. Once complete, each stone was identified with a series of numbers and letters, packed into tailored containers, and shipped to the United States. The Indian pink sandstone underwent a similar process. Shipments of the sandstone and marble arrived at the Port of Long Beach and were transported to Chino Hills, where they were assembled similar to a jigsaw puzzle-piece by piece. Southern California is well-known for earthquakes. In fact, the San Bernardino area, including Chino Hills, is a hotbed for seismic activity. 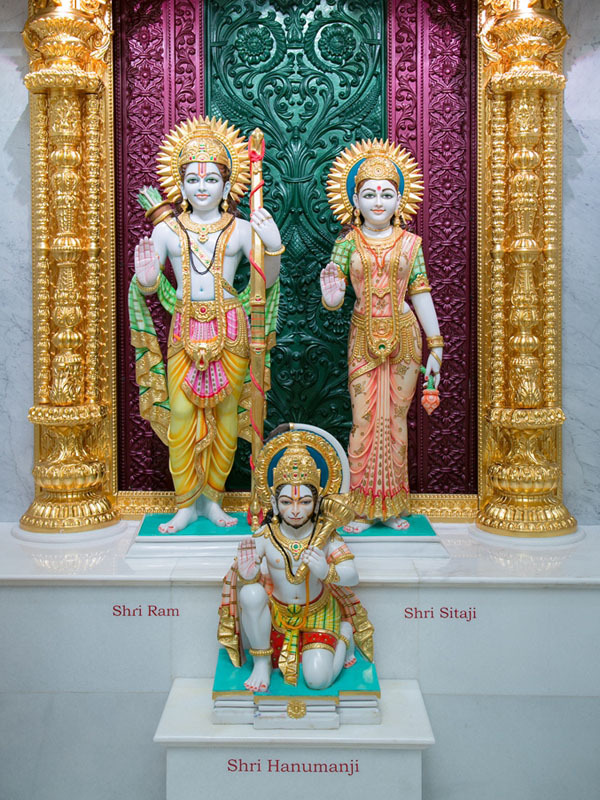 To protect the Mandir for thousands of years against natural disasters, BAPS combined ancient engineering practices with modern technology, utilizing cutting-edge seismic technology to protect the Mandir against earthquakes. The technology, known as base isolation systems, consists of steel plates stacked together with viscous liquid to allow for lateral movements in the event of an earthquake. The Mandir is supported by 40 base isolators, which allow the upper portion of the Mandir to remain separate from the foundation. Engineers and architects have deemed it the “ﬂoating” Mandir. Additionally, the Mandir is powered by green energy. BAPS is committed to protecting the environment through conservation, sustainability, awareness and efﬁciency. The solar power system, induced through solar carports, generates electricity and reduces the carbon footprint of the Mandir. Over a 25 year period, the solar panels will reduce 1,556 tons of carbon dioxide gases, which is the equivalent of planting 62,244 trees. 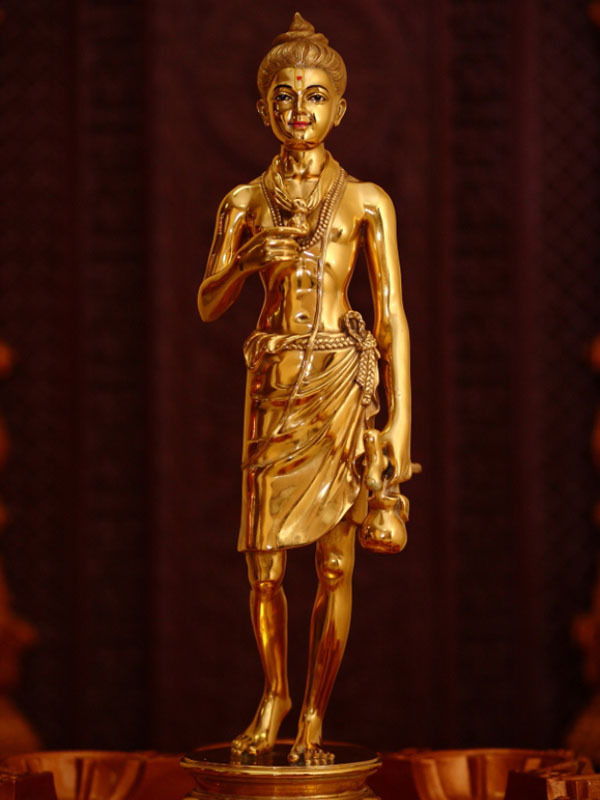 The lower floor of the Mandir is home to an interactive exhibition on the history, culture and wisdom of Hinduism. Visitors can learn about the origin, beliefs, and values of Hinduism, and how this ancient religion is thriving today throughout the world. 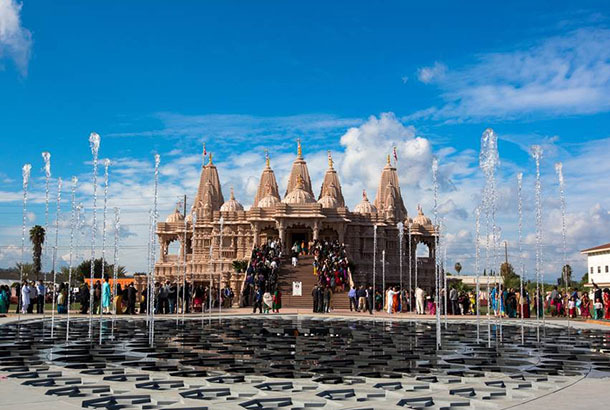 The exhibition also features a documentary on the construction of the Mandir and the contribution of the volunteers and the residents of the City of Chino Hills.